Does Nationwide offer a student discount? 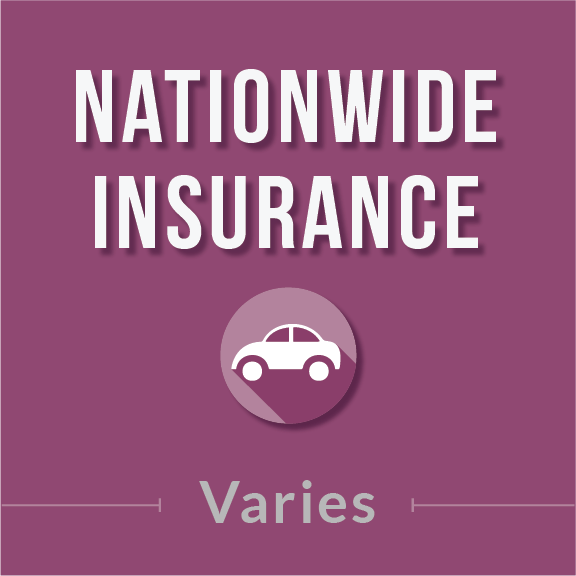 Nationwide Insurance offers a Good Student Discount on auto insurance to full-time students between the ages of 16-24 who maintain a “B” average. Other car insurance discounts are available if the student is part of a larger family plan. How much is the Nationwide Insurance Good Student Discount? While Nationwide doesn’t publish the exact amount of their Good Student Discount, similar auto insurance companies offer similar discounts of around 10%. How to qualify for the Nationwide Auto Insurance Student Discount? To qualify for the discount, you need to begin by getting a quote. First, request a quote online, and an agent will contact you. While you are talking with the agent directly, tell them you’re a student. 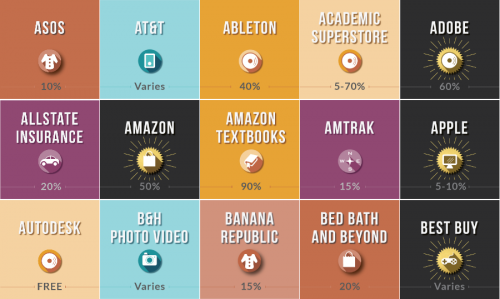 If you’re a parent, let them know your teen may qualify for a good student discount. The student must be between the ages of 16 to 24 years old. The student must be enrolled full-time in school, college, or graduate school. The student must maintain a “B” average. Proof is usually provided with a transcript or report card. Your agent will provide you details, but typically they are flexible in the proof they will accept.